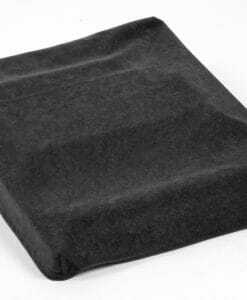 High-quality mixing desk dust cover for AVOLITES Titan Mobile. Available in Microfibre & Polyester. 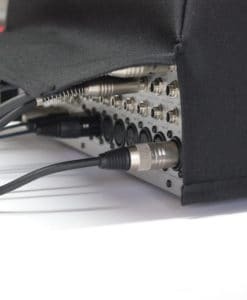 High-quality mixing desk dust cover for AVOLITES Titan Mobile Wing. Available in Microfibre & Polyester.